Hi shiny friends! Today I’m sharing a see-through shaker card using the Love You More stamp from The Rabbit Hole Designs. In this card I'm trying for the first time the WOW! Embossing Ink Pad Refill, Conditioner & Freestyle Tool and I just have to say that it's amazing and a very helpful tool for those embossing lovers! Let’s shine! For this card, I stamped the images on watercolor paper using WOW! Embossing Pad and heat embossed it with WOW! Clear Gloss embossing powder. Then, I colored the images with Zig Clean Color Real Brush markers. Once I finished coloring, I die cut all images and set them aside. Next, I die cut a frame six times. Reserved one and glued the rest one on top of each other. To create the shaker pocket, I adhered this stack of frames to an acetate folded card using double sided tape. I poured beads and red hearts inside. Also, I adhered some images too. Before closing this shaker pocket, I stamped the first sentiment on this piece of acetate using WOW! 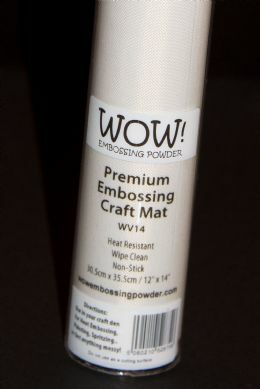 Embossing Pad and heat embossed it with WOW! Red Glitz embossing powder. I closed the pocket. In addition, I inked up the reserved frame using WOW! 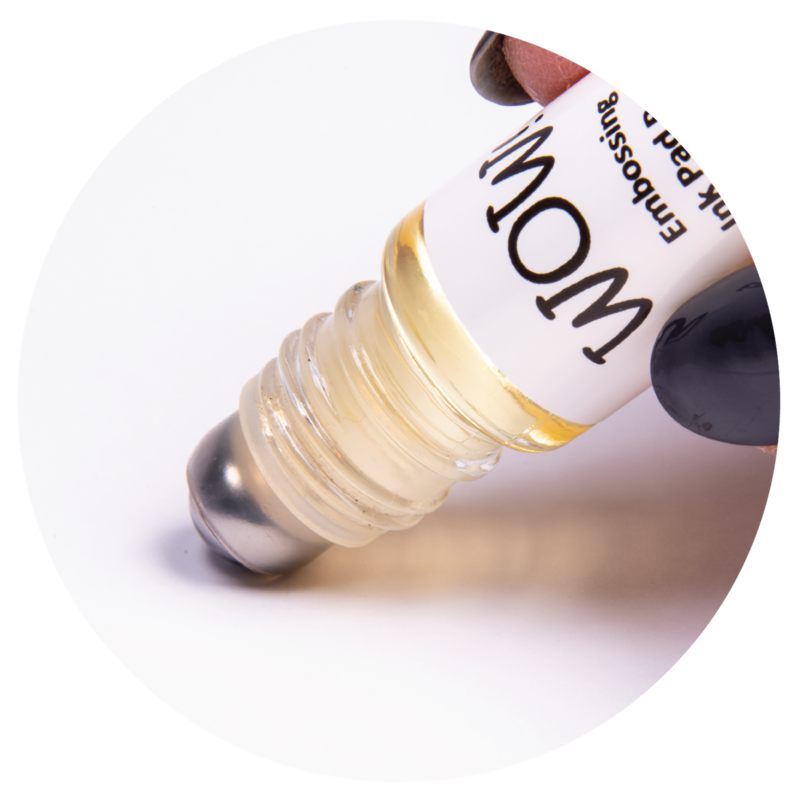 Embossing Ink Pad Refill, Conditioner and Freestyle Tool, then heat embossed it with WOW! Red Glitz embossing powder. I adhered this embossed frame on top of the card. Finally, I arranged the images on top of the acetate using mini glue dots, added the second sentiment and embossed hearts over the balloons. Last, I added some clouds in the inside of the acetate card. This was my card for today. You can use it for Valentine’s Day or for other occasion. 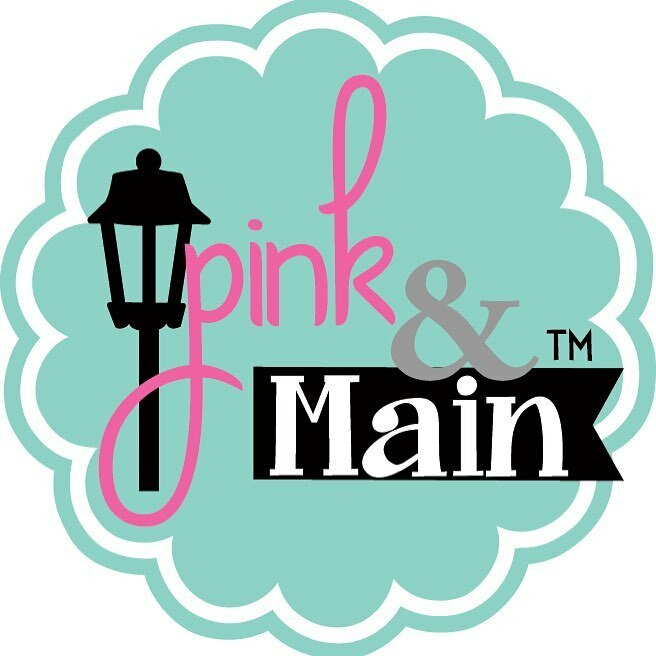 I hope I could inspired you and I encourage you to try the WOW! Red Glitz embossing powder on your Valentine projects. Have a marvelous and shiny day! 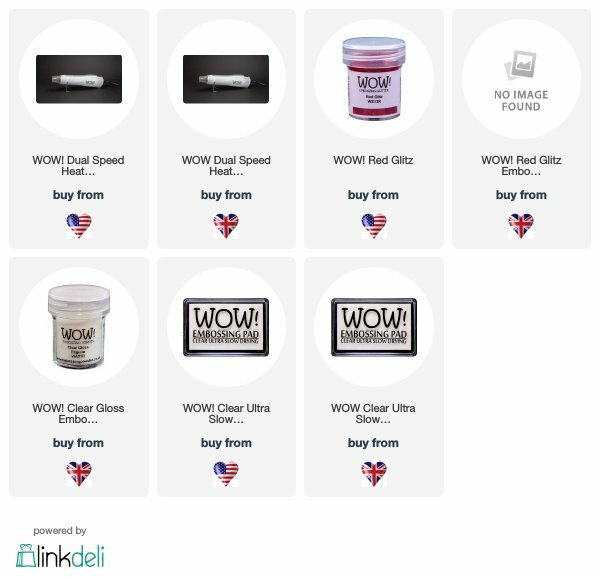 3 ways to shine with WOW!